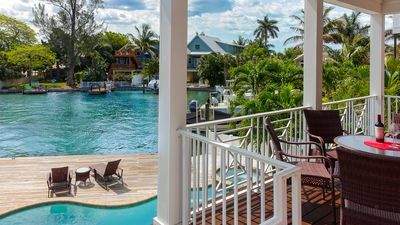 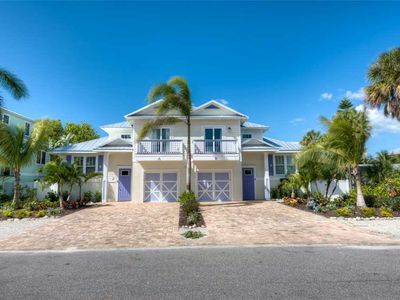 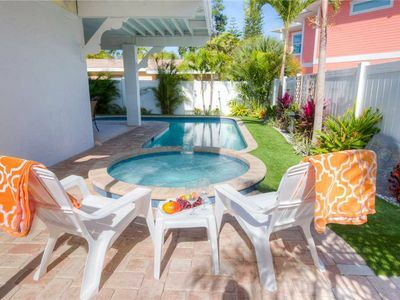 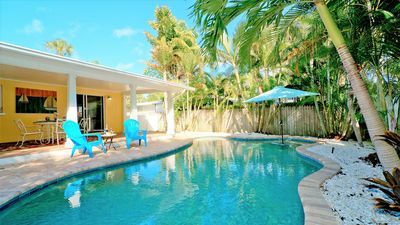 CORAL CASTLE - A beautiful 5 bedroom/3.5 bath waterfront home with heated pool, hot tub, dock, and just a 3 minutes walk away from an astonishing white sand beach. 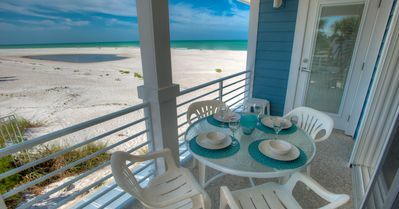 Covered patio by the pool area and peeks of the gulf and bay from the top patios and roof top deck. 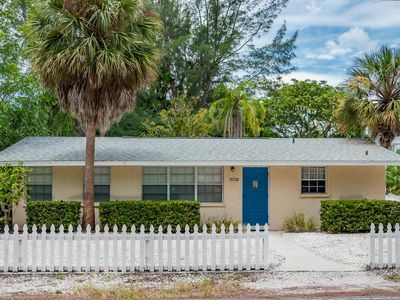 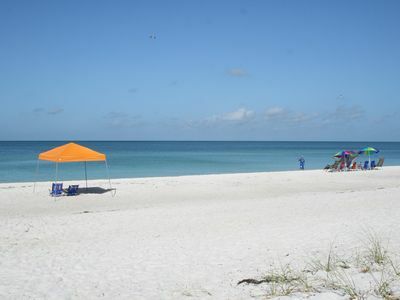 Great location in a quiet neighborhood, a few steps to the Trolley Stop, and a short walk to the public beach and cafe. 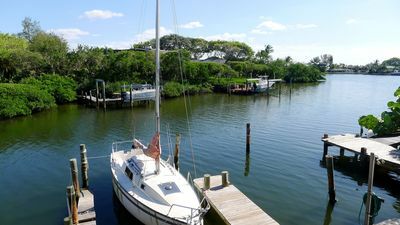 Hang-out with the Manatees as they play behind the house many times throughout the year, or rent kayaks and paddleboards to explore the surrounding area. 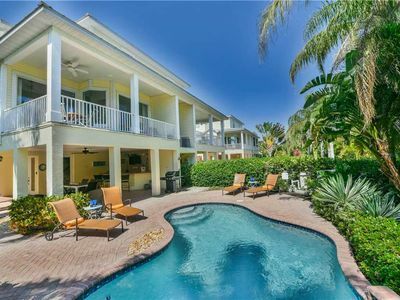 Coral Castle is situated on a deep water canal which leads to quick and bridge-free access to some of the best fishing in Tampa Bay and the Gulf of Mexico. 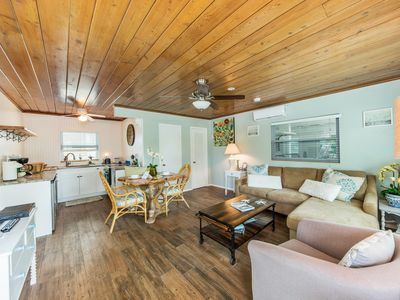 Sleeps up to 10 people. 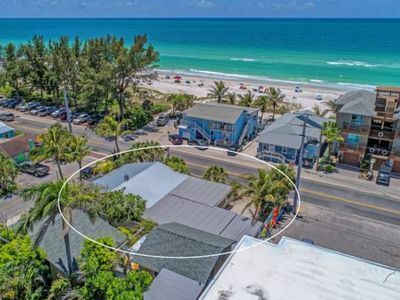 Shady Palms - Genuine Gulf-Front House - Just One Step from Backyard to Beach! 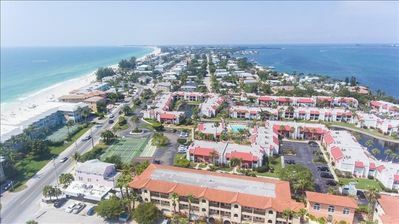 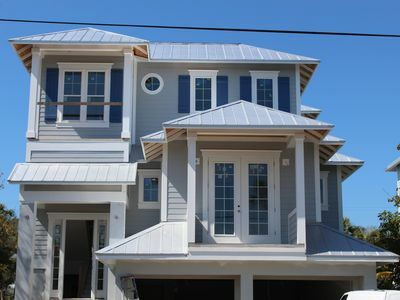 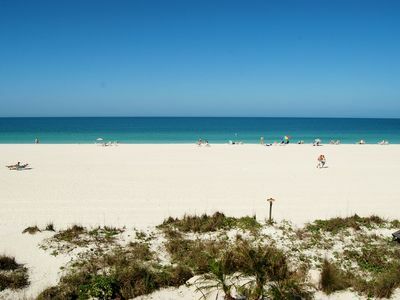 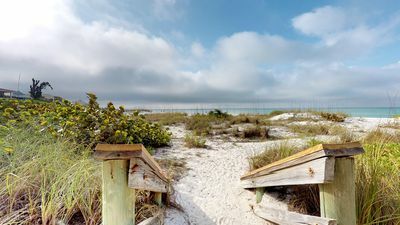 Anna Maria Island Quiet North End Location with Beach Access Close by! 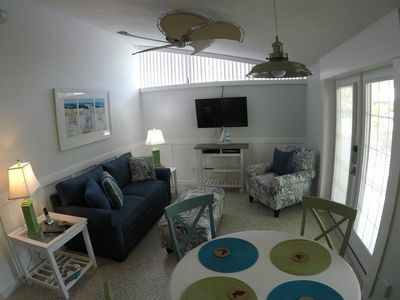 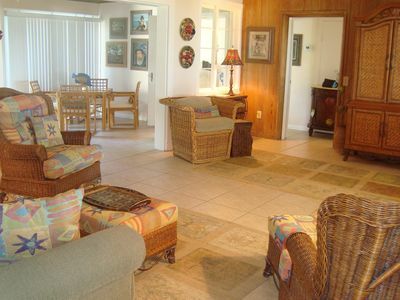 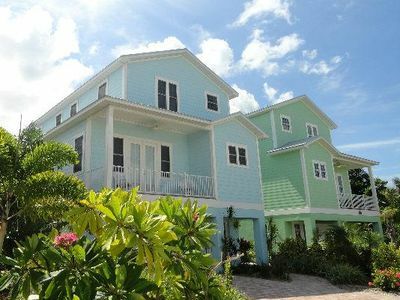 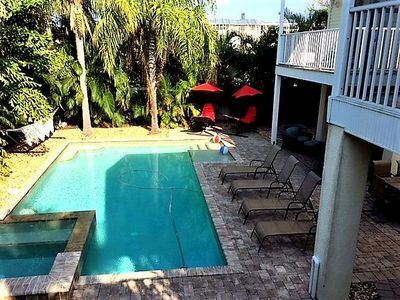 Waterfront condo w/ shared pool and easy access to sugar sand beach! 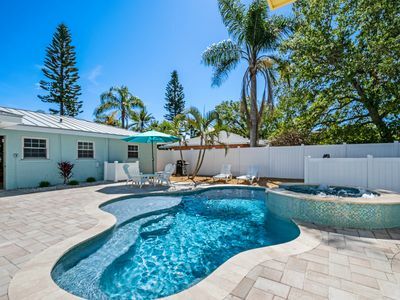 Freshly remodeled home dog friendly home w/ private pool and spa.